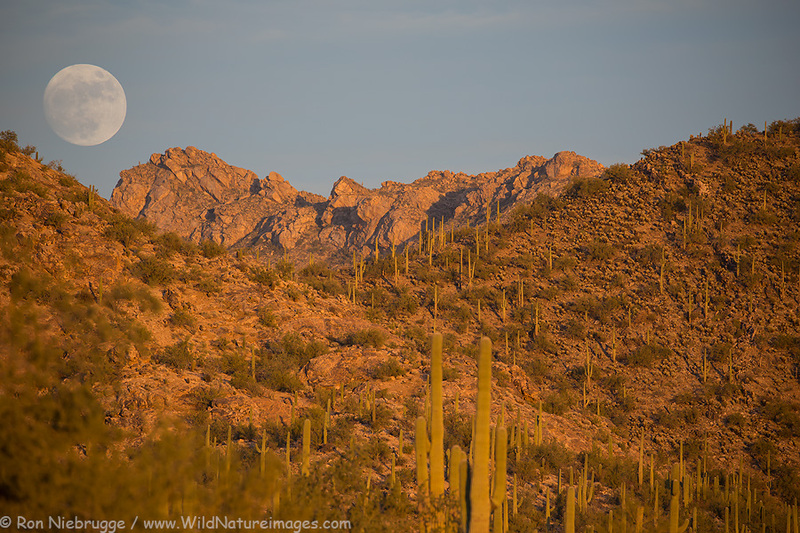 Recent sunset from the Tortolita Mountains, Arizona. 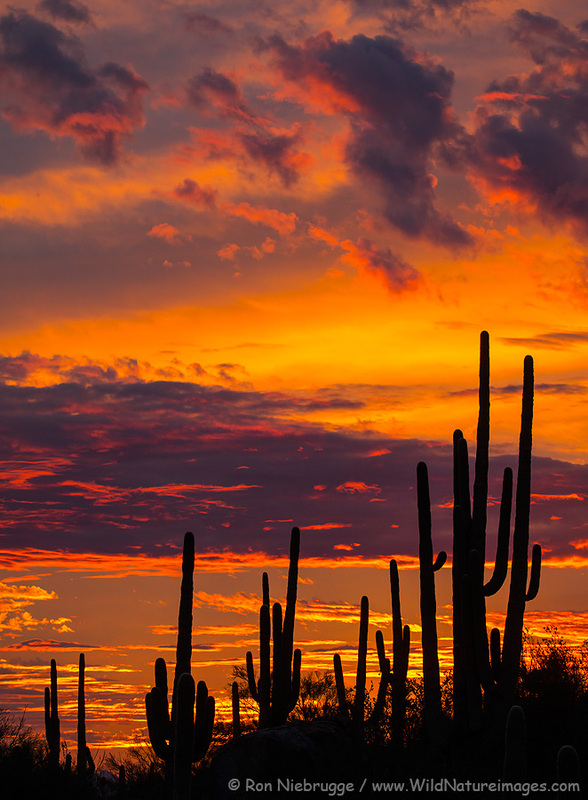 I’m such a sucker for these beautiful Arizona sunsets! This was Monday night’s. 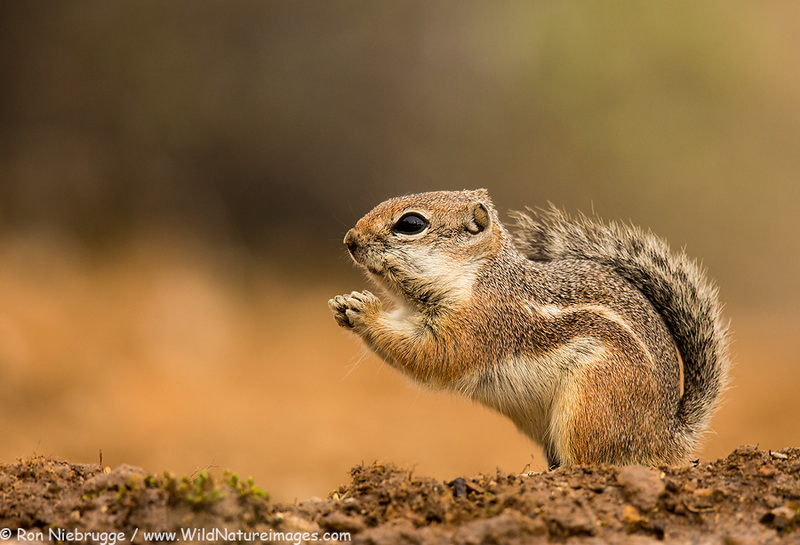 These cute little guys look like a chipmunk, however chipmunks live at higher elevations. I spilled a little bird seed in my portable blind and had one of these guys come inside and eat it at my feet! Good sign that you don’t need a blind to photograph these guys! 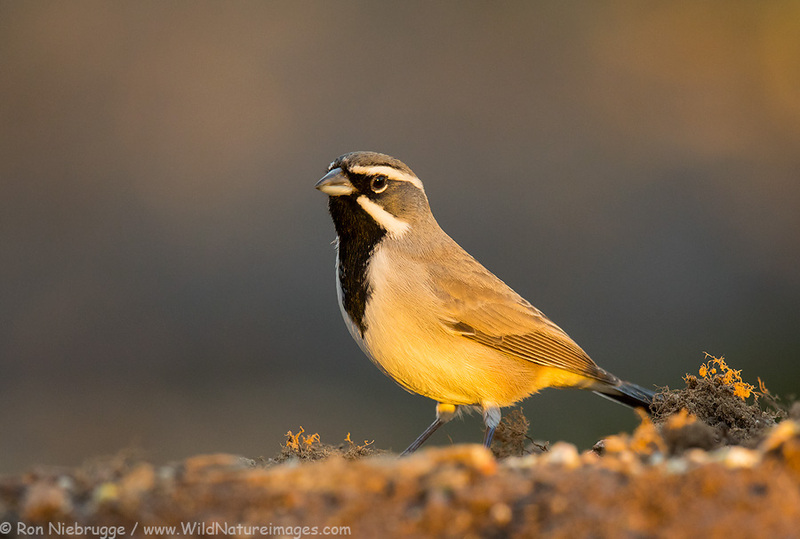 This is a cute little ground bird. Experimenting with blind locations with a temporary blind at my water source last night. 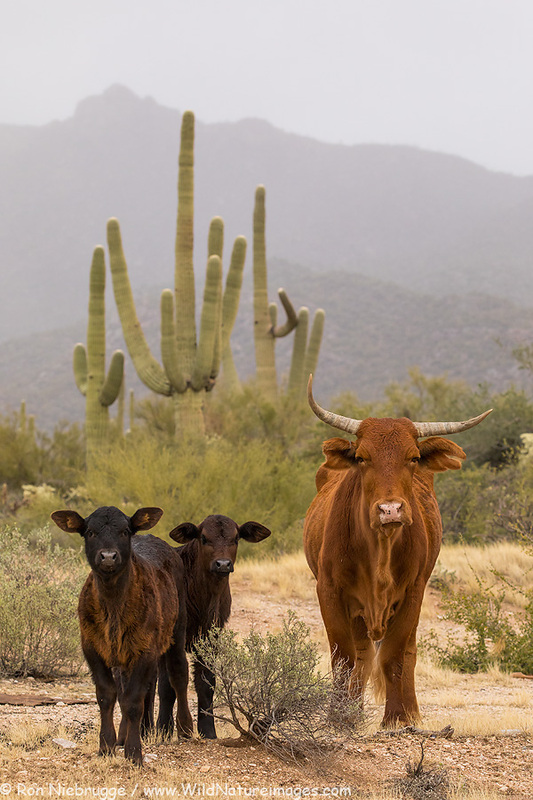 Cows, Tortolita Mountains, Tucson, Arizona. Although I don’t like cows, I couldn’t resist photographing this family on a rainy New Year’s Day. In the last week or so, we have received a lot of rain really greening this area up! 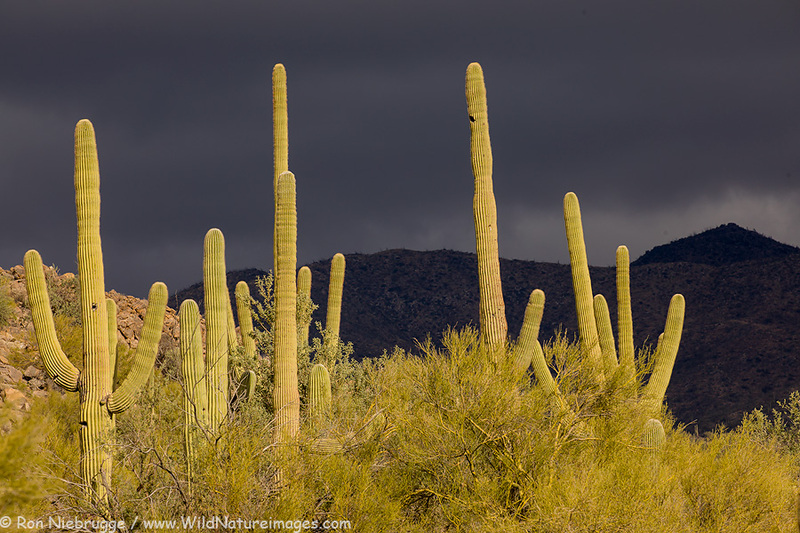 We have received a lot of rain and some beautiful stormy skies over the last few days. 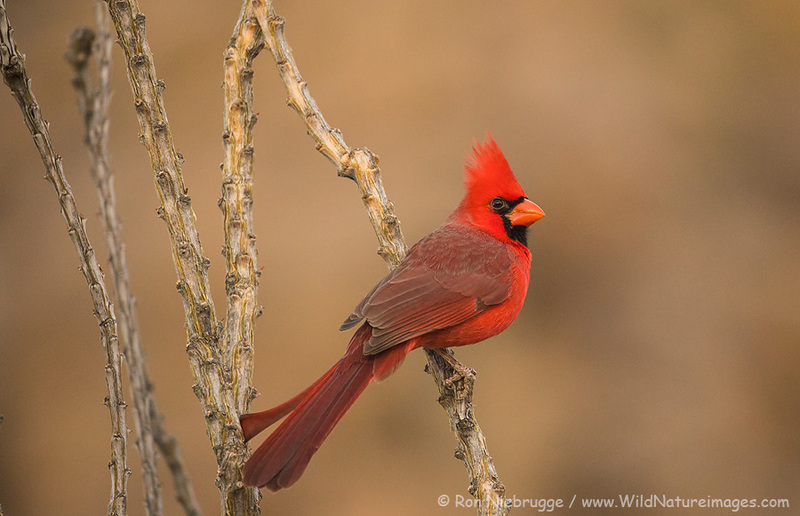 Even though I have a lot of photos of cardinals, I keep taking more – it is such a colorful bird! Excited to see so many mammals passing through the property. A gray fox has been a nightly visitor on the game camera, javalina come through every couple of days, we even had a skunk! 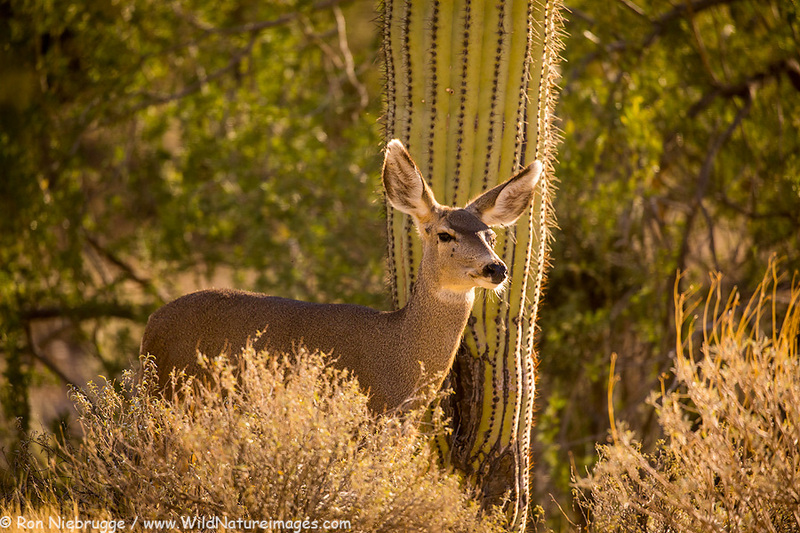 This mule deer walked through a couple of days ago – I have seen them nearby a number of times, but this is the first one I have seen right on site. Near full moon rising above the Torolital Mountains, Arizona.